Evansville offers many magnificent luxury homes located within the city and the surrounding suburbs. Discerning investors and passionate homeowners have also been renovating historic homes by fully updating them yet preserving the unique features and details these homes have. 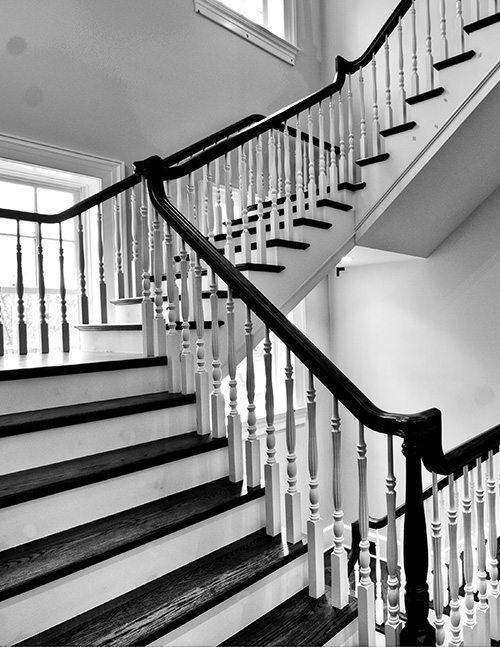 Whether you need a traditional staircase for an older home or have a more modern vision for a brand new home, we can assist with all your custom stair design needs. 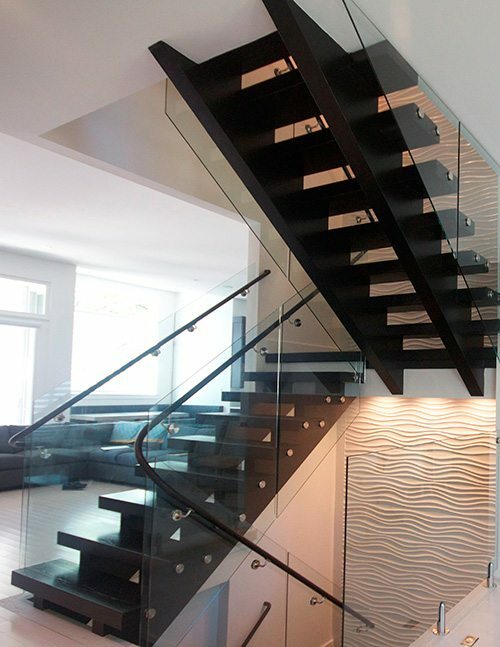 We strive for perfection with every project and work closely with clients to bring their dream staircase to life. 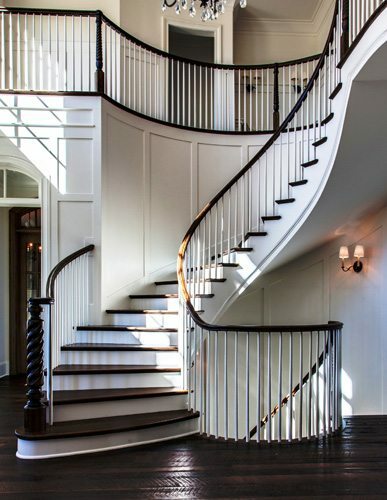 Our portfolio of curved, straight, modern and spiral staircases are designed to inspire. 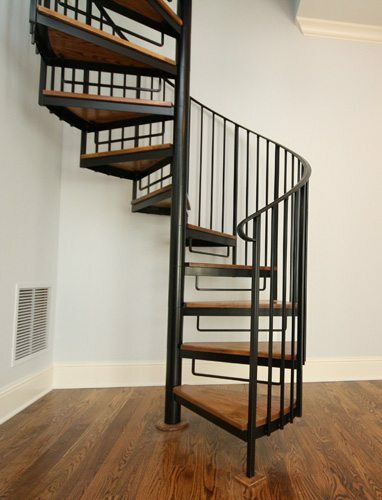 Contact us today to begin your custom staircase project in Evansville.